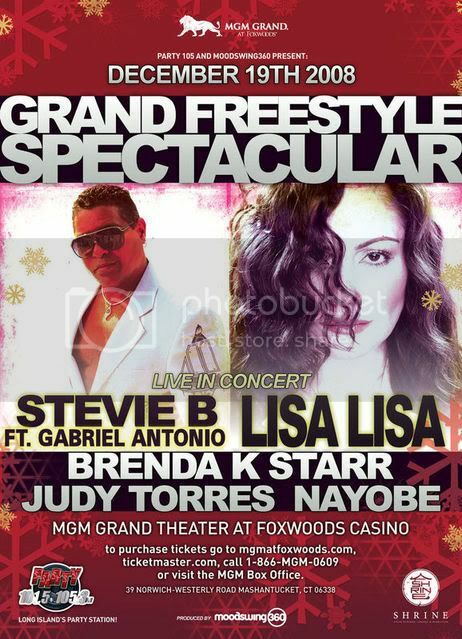 Freestyle Forums: Party105's Grand Freestyle Spectacular!!! Re: Party105's Grand Freestyle Spectacular!!! wow! this flyer is 100 times better than the first!